Liquid Distributor For Structured Packing, Liquid Distributors, Gujarat, India. 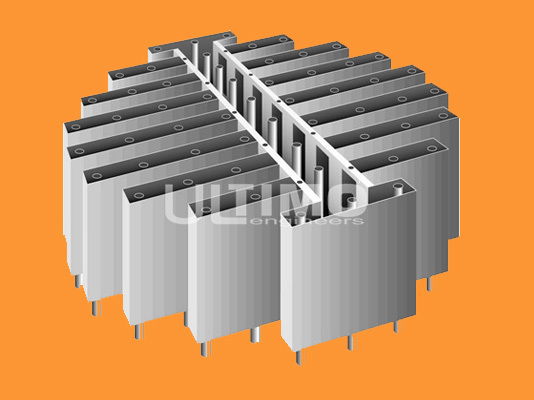 Channel type Distributor: It is in single piece or segmented distributor with intergral channel. Liquid Distributor VEP: Large hole dimension than conventional discharge systems.